Fortunately, LATAM are about to launch their newest flight route, which goes directly from Cusco to Iquitos. The flight takes just under 2½ hours and will run three times a week from July through to November 2018. With high safety standards, thoughtful customer service, and many comfortable options for every budget, air travel has become the most cost-effective way to get in and around South America. 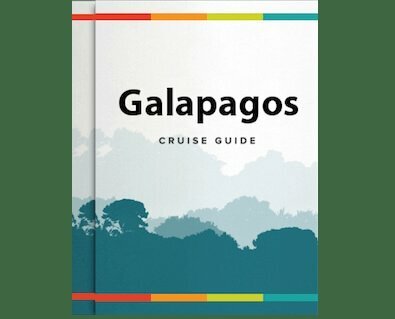 The small islands are home to some the most unique and famous wildlife on Earth, most of which is entirely exclusive to the Galapagos, such as the famous Galapagos tortoises. While neighbouring Peru and its ancient ruin Machu Picchu has some of the most extensive remnants of the Inca Empire in South America, hidden away at the top of a mountain, and a pathway to the Amazon River and Rainforest. The spectacular waterfalls of the Iguazu River are located in the Iguazu national park on the border of Argentina and Brazil, the giant waterfall system has 270 separate falls to observe, and is surrounded by unique flora and fauna while its vast mist evaporates into the surrounding jungle. Rainforest Cruises is very pleased to announce the launch of two new international air services to Amazon hubs: Iquitos and Manaus.